Tourists visit Salzburg not only for the beautiful scenery of the surrounding Salzach Valley but also by the city's architectural and cultural assets. 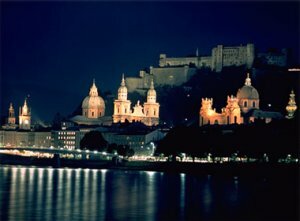 The town is dominated by the large and well-preserved fortress of Hohensalzburg (1077). The Abbey of Saint Peter and the Convent of Nonnberg, founded about 700 and remodeled in the 15th century, are also noteworthy. Salzburg's present architectural splendor is largely the result of extensive building by the prince-archbishops and wealthy burghers of the 16th-18th centuries. These buildings show such an Italianate influence that Salzburg has been called the "German Rome." Above all, the city is known for its musical heritage. 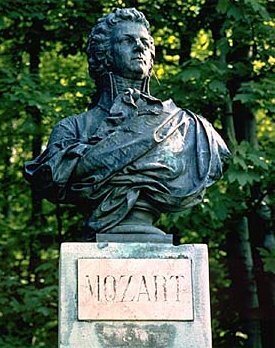 Wolfgang Amadeus Mozart was born and composed in Salzburg. His birth place is in the well known Getreidegasse. 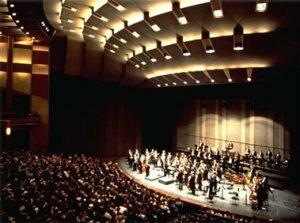 The annual Salzburg Festival of music, attracts travelers from many countries to performances of chamber music, drama, and opera. An international convention center and six museums also attract many visitors. 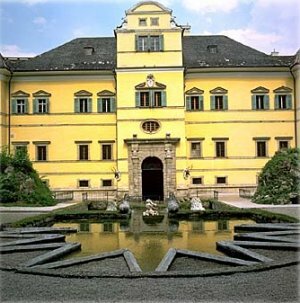 Other interesting sights not mentioned above include the rococo Schloss Leopoldskron (1736), the Mirabellgarten is probably one of the most beautiful gardens in the world and Hellbrunn Palace, in the vicinity of Salzburg, with its fascinating water games.